(W/A/CA) Lucy Knisley. 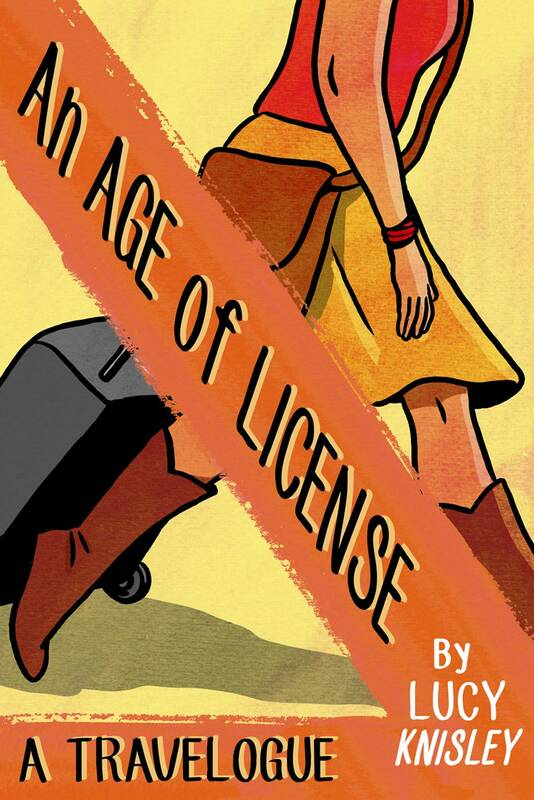 An Age of Licenseis acclaimed cartoonist Lucy Knisley's (French Milk, Relish) comics travel memoir recounting her charming (and romantic!) adventures in Europe and Scandinavia. It's punctuated by whimsical visual devices, cute cats she meets along the way and drawings and descriptions of food that will make your mouth water. Knisley's experiences are also colored by anxieties about traveling alone and about her life and career-subjects that many young adults will relate to. .